Do you have Matilda Jane that you have outgrown or are bored with and you need to resell? Do you want to purchase gently used Matilda Jane Clothing at great prices? 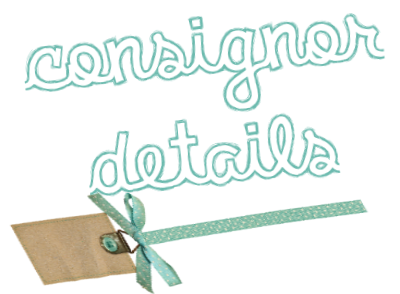 Saltologie is pleased to announce that we are hosting a consignment sale exclusively for Matilda Jane Clothing. Matilda Jane Clothing in excellent condition at a fraction of the price.... what more do we need to say? 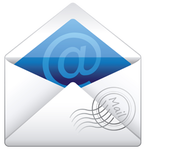 Click here to join our mailing list for updates and details. ​Your very best gently used and new Matilda Jane Clothing - babies, girls, tweens and Womens. No other clothing brands at this time. All items must be clean and in good condition, no tears, rips or stains. Clothing should be clean and hung with the hanger opening to the left (like a question mark when you are looking at the front of the item). Shoes must be clean and in a large zip lock bag. All items must be tagged with a description, price and your consignor number (which will be assigned shortly after registration).